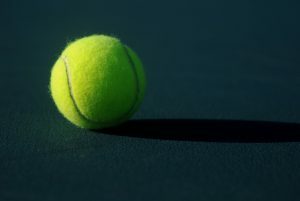 Home » Theory » Should I Teach My Kids The Serve And Volley Game? 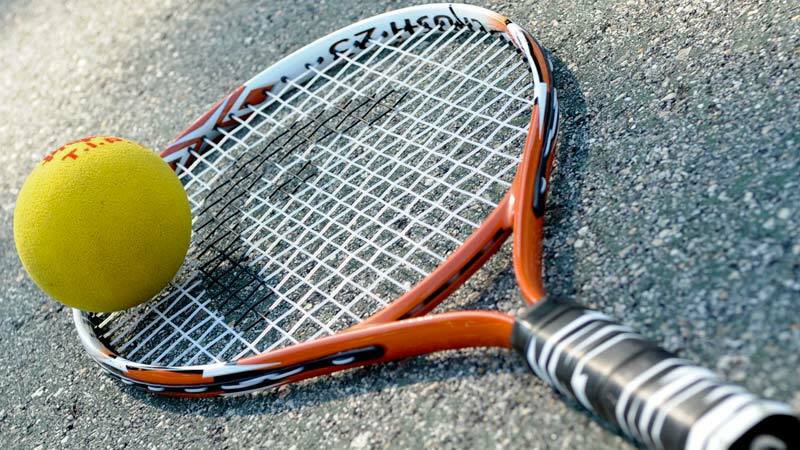 If you have children, or you’re a tennis coach, you may be wondering if it’s worth teaching the serve and volley to your kids. In my humble opinion, the answer is yes! You should start teaching serve and volley to your kids today. Not only is it a great life-long strategy for singles, but it’s essential in doubles. Next, you may be wondering, when is a good age to start? The best time to teach your kids the serve and volley game is not dependent on their age. 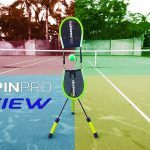 It should be dependent on how well they can hit a basic serve and execute basic volley technique. Once they can, it’s game on. When you begin teaching them, have patience. Understand that young children will find it more difficult to serve and volley than adults due to their smaller stature, limited reach and inexperience. But learning this invaluable skill now will make it much easier for your child later in their playing career. As they grow in stature, so will their serve and volley game. I currently teach a 10-year-old girl named Kayden who is a fantastic little player. She hits big groundstrokes for her age but loves to rush the net any chance she has. It just made sense to teach her the serve and volley game. In this way, she could come in off the serve rather than waiting for some point during the rally. I started Kayden by teaching her how to land on her left foot off the serve. She then used that forward momentum to propel herself towards the net and into a split-step stance. More on this soon. 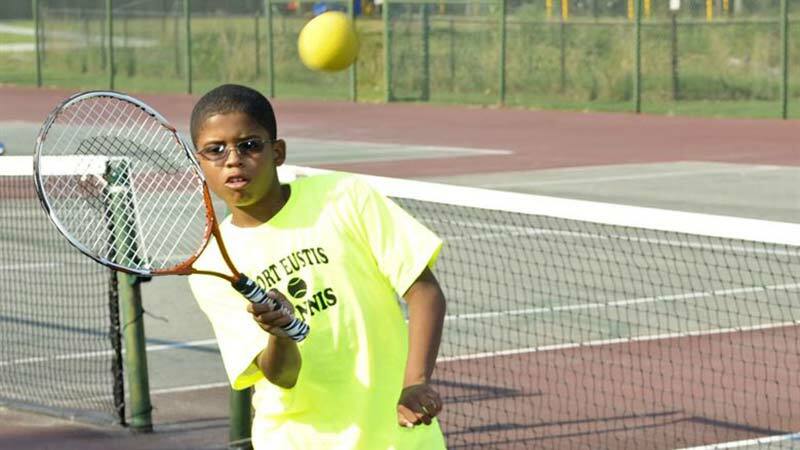 Most children don’t know how to construct points in tennis, and neither do most club players for that matter. 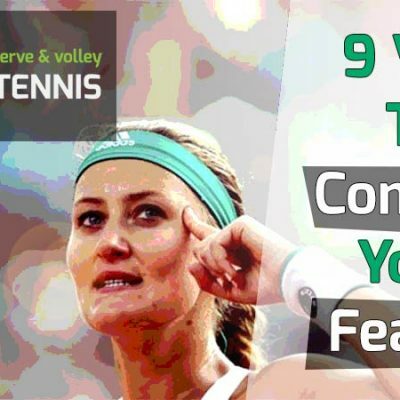 The serve and volley game makes their life easier because there is a clear plan of attack. Serve well, rush the net, split step and attack the volley. That is the optimal plan. 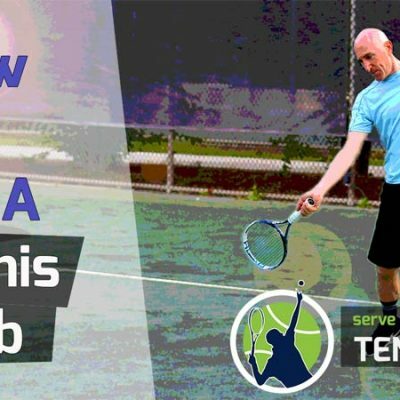 Before you start teaching it, explain the basic idea of the serve and volley to your child. You might think they would completely understand it, but often they don’t. Explain that this is an aggressive strategy used to end the point quickly. Tell them it involves coming to the net directly off the serve. The best way to demonstrate this is to play out a serve and volley point for them. You can also show your child youtube videos of famous players serving and volleying. Once the child understands the concept, you can progress into the details of how to actually serve and volley effectively. After they serve, the most important thing to focus on is the footwork. If those two things (serve and footwork) fall into place, your child will often be rewarded with an easy volley they can put away. Additionally, explain to your children that when using the serve and volley, a ball might be hit we can’t return. This actually may happen a lot in the beginning – especially if they come in on higher level players. I tell my kids to accept this and move on to the next point in a positive frame of mind. Being passed off the serve is par for the course and will happen on every level – juniors to pros. By serving and volleying, we open ourselves to slightly more risk. But in the long run, a good serve and volley player will beat a good baseline player most of the time – and if trained right. This is especially true at the club level, in high school tennis and the lower ranks of junior and college tennis. These are the places where most children will end up anyway. The majority of kids learning tennis today will never make it to the pro ranks. Even if they do, the serve and volley game will be a huge boon to them in both singles and doubles. 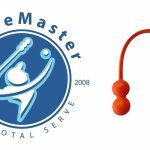 Most children are going to have a beginner level serve without much pace or spin. Consider yourself very fortunate if your child can actually place his or her serve and hit with spin and some pace. For most children first learning the game, this is not possible yet. That’s quite alright though – don’t worry about needing a big serve for the S&V game to work at this level. It will come in time. The serve just needs to make it into the service box for the point to begin. In order to teach your child the proper footwork for the serve and volley, they need to jump or land onto their left foot off the serve (assuming they are right-handed players – left-handers will jump onto the right foot). 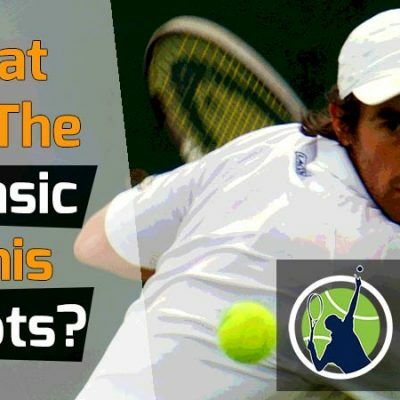 Baseline players are taught to retreat a foot or two in back of the baseline after the serve. But serve and volley players do the contrary and run towards the net. We do this by permitting the momentum of the serve to carry us forward. Once your child lands on his left foot, have them put the right foot down in front and proceed to the net with large steps. The move into the net is not a walk or a stroll. It’s a run and needs to be quick. 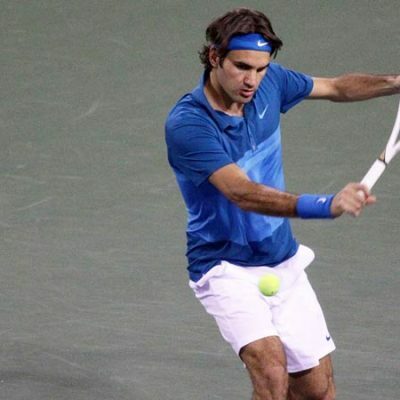 Of chief importance while initiating the forward run is to hold the racquet frame in the non-dominant hand. This allows for racquet stability, which is key for a good set up of the volley. 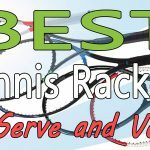 Also of importance is to keep the racquet out in front of the body – not too high and not too low; the top of the racquet should be no higher than head height. This lets the player achieve a great ready position on the split-step (more on this soon) and allows the player to volley effectively on either the forehand or backhand side. I see so many players (both children and adults) run into the net with the racquet in only one hand. 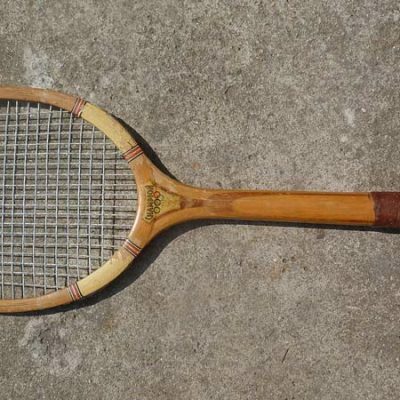 It’s difficult to control the racquet with one hand, especially for children. So really harp on your kids keeping their non-dominant hand on the throat of the racquet until it’s time to volley. If you look at any top professional player, you’ll see they always approach the net with two hands on the racquet. This part of the serve and volley is so important that I’ll even deduct points during practice matches if a child runs in with one hand on the racquet. The split-step is of supreme importance for any volley player to use. For that reason, we are going to spend some extra time on it. 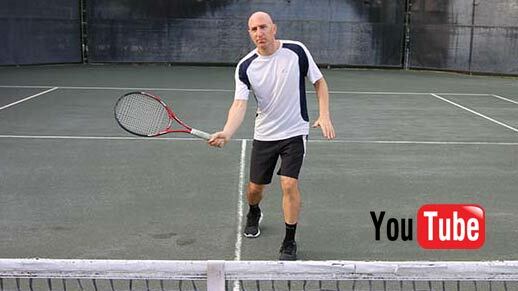 You may have seen advanced tennis players run right through their volleys, forgoing the split-step. This is called a “flowing volley” and is an advanced level move. However, it’s best to teach our children the most fundamental way of serving and volleying from the start. The advanced moves can come later, once a foundation is built. The split-step occurs when a player stops his or her run and gets into what I refer to as the “ready position”. 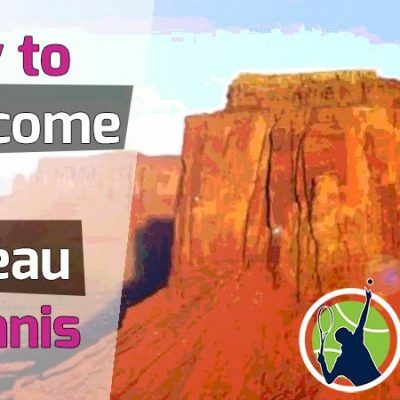 Both feet will be slightly more than shoulder-width apart, the knees will be bent in an athletic stance and the racquet will be in front of the body with both hands on it. Ideally, the player will be on their toes with senses heightened, awaiting the coming return from the opposition. The player should be able to spring in any direction or even move backwards in a side-wards stance if covering a lob. [Key] The key to a great split-step is to hop into it off one foot. Either foot can be used. To clarify, when the player runs toward to initiate the split-step, they will hop off one foot and “jump” into the ready position. 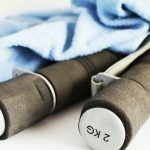 This takes far less time than coming to a stagnant split-step off the run. The former feels unnatural and will result in poor execution. Take a look at our video on how to properly split-step for more information on it. Children can absolutely learn the split-step and it can be done in a few minutes. It’s not a difficult maneuver to learn. Now, you may be wondering, when should the volleyer initiate the split-step? The general rule of thumb is to begin the split-step when the opposing player begins their take back. This allows us to get into the net as far as possible. If you split-step too soon, you run the risk of volleying from too far back, which will create many angles of attack for the returner. It also creates greater risk of the ball landing at our feet, which will force us to volley up – and that’s not what we want. By doing the reverse and split-stepping too late, you won’t be able easily to change directions, stop or even move backwards to potentially smash a lob. So often I see children and adults run to the net with no split-step only to be lobbed with ease. A good split-step can solve all of these issues. In time, and with experience, the volleyer can eventually learn when they can bypass the split-step and keep moving into the volley (which we already learned is called the flowing volley). Have your child practice the serve, then move to the net with the proper footwork, and finally set up in a good split-step. This puts them in great position to hit that all-important first volley. 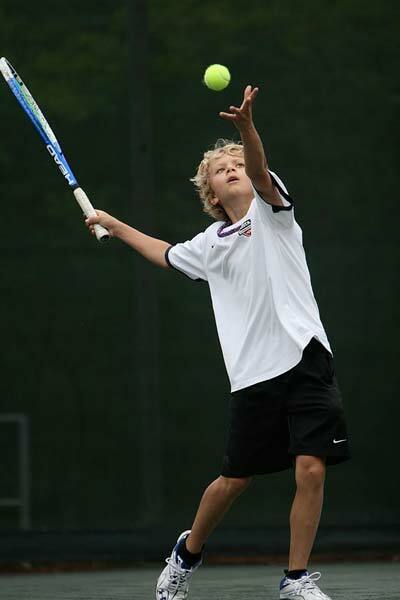 Once your child has established a good split-step, they will either hit a volley, a half-volley or an overhead smash. On occasion, they may even be forced to hit a groundstroke if they cannot get close enough to the service line. 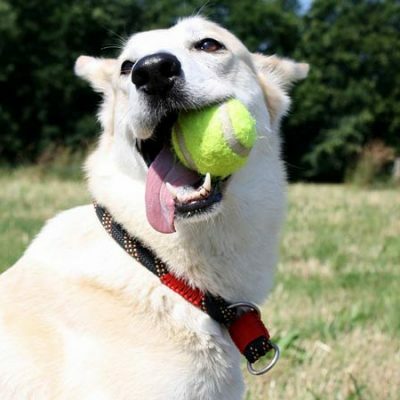 And on other occasions, they may even want to hit a swinging volley – if advanced enough. As we continue on through this step, we’re going to assume your child can hit basic volleys, and maybe even has a nice touch for the net. The first volley should be placed away from the returner, if possible. There are really so many scenarios at net that they can’t all be covered in this article, and we won’t even try. But here are some points to emphasize with your child once the first volley or shot is made. Tell your child, “don’t just watch the ball. Get back into the ready position immediately.” This could take some time to ingrain. Even adults have a lot of trouble with this. In the heat of the moment, it’s easy to forget what you’re supposed to be doing. After the first hit, move in towards the net in the direction of the ball. Once the returner is ready to hit the next shot, execute another split-step. Whichever side of the court (deuce or ad) the child finds him or herself in, skirt over to protect the down-the-line pass. They don’t have to be right near the alley, but they should at least give the illusion they can cover it. Make them stay on their toes with the racquet in the ready position. If they get pushed back by an overhead lob or a volley, have them move back towards the net once the shot is made. Never allow your child to retreat back to the baseline when they are close in on the net. If your child finds him or herself in the middle of the court, close to the net, and the returner has plenty of time to hit a passing shot, have them try to anticipate where the ball will go. They can do this by looking at how the returner is setting up for the stroke and what their tendencies are. A last ditch effort may be to move to cover one side or the other, in the hope they are right. Often times, the volleyer making a sudden movement at the net can cause the returner to miss their shot. I just want to say a bit more about the volley game. While it’s great to advance forward and get all the way to the net (like within a foot of it), it’s not always the right thing to do for small children. We’re taught to always close in on the net, as it gives us a great chance of ending the point. But that can be a detriment to small kids. The reason is they can be easily lobbed. My 10-year-old prodigy, Kayden, is at best five-feet tall. She doesn’t jump high or move back well either – like most children her age. So having your child stop around 5-6 feet from the net is a good idea until they grow taller and become more athletic. This will at least give them a chance of moving back for a lob or volleying higher placed shots. 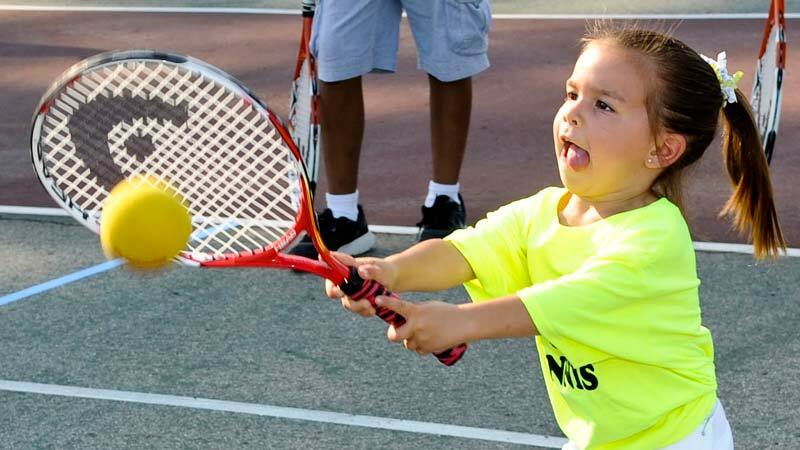 Your child can absolutely learn the serve and volley game. Not only will they learn it, they’ll probably really enjoy it. Go through the steps outlined in this blog post and have your child practice each step until they blend together seamlessly. 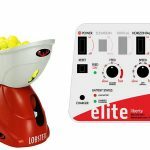 Have them play lots of practice points using the serve and volley game until they become familiar with all of the scenarios that can happen at net. If you want to take it a step further, do some of the volley drills we show in our videos with them. You can also have your child perform basic plyometric exercises, like bounding and jumping to increase their explosiveness. Rome wasn’t built in a day, and either is a great serve and volley player. Encourage your child each practice session and even video them so they can see their good points and errors. In a short period of time, and with consistent practice, their games will develop to lofty heights. So go out there with your child and start teaching them the serve and volley game today! They’ll thank you for it many years and trophies down the line.